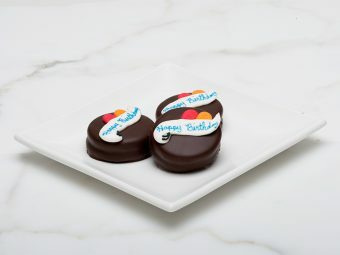 When planning a party or event, you want Wedding and Events Chocolates with unique touches that your guests will cherish and remember. 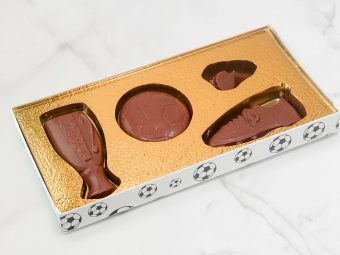 What could be better than a customized box of gourmet chocolate? 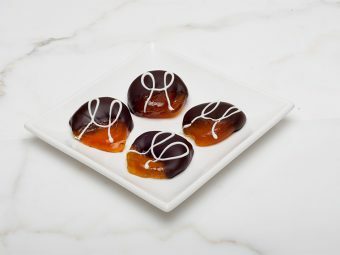 Choose from our fine assortment of chocolates and truffles to create 2 or 4 piece boxed chocolates. Customize your boxed creation with event specific designs, wrappings and messages.